People use packaging every day – from a shrink-wrapped pack of apples, to the exquisite perfume box for that some one special. And at one point or an other we all have said “there’s too much packaging”. Hungarian to English phrases . But packaging isn’t just about making a box. Oh no, there’s a science and and art behind all forms of really good packaging. 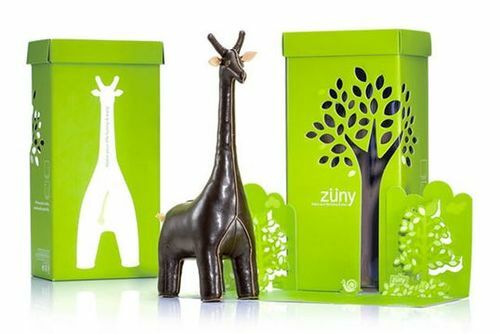 Here’s 5 reasons why packaging is much more than a ‘BOX’. 1) To protect the content from the environment including dust, light or air. 2) To inform buyers about the content: ingredients, usage, storage and so on. 3) To present a product to the consumer in a user friendly form. 4) To protect the product during transportation. 5) And, to promote the brand through attractive design, quality print with a hierarchy of content. A combination of these and other factors demonstrates the importance of packaging. At MRP we deliver more than a standout piece of packaging. We’re here to make it easy for our clients. We don’t just print and deliver, we add value through design, fulfilment or multiple despatches and more. If you have a packaging need and would like to discuss it, please don’t hesitate to get in touch. Please call 0115 955 1000 or email katet@mrp.uk.com. It’s One call, One company, One solution! And here are a few examples of how the above work with great packaging. MRP have had a great time visiting the Derbyshire Christmas Market. Love getting excited about Christmas, all the festive music, colourful lights, cosy eateries and lots of beautiful hand made products. We are proud to see the stands and displays full of packaging and labels we have produced. Especially Sticky Mix – www.sticky-mix.co.uk, loved sampling the Brownies, and walked away with some delicious cookie mix! We look forward to working with our existing clients and many new brands through 2014 and beyond. As Christmas is fast approaching, we understand the importance of getting your marketing and printed materials completed. Let us take the stress out of your Christmas and New Year marketing and help with your festive products. From Leaflets, Posters, Brochures, Christmas Menus, Greetings Cards to Presentational Packaging and Labels, we’ve got it all wrapped up. We have just sponsored Mark Dickens, who’s fundraising for University of Nottingham – Children’s Brain Tumour Research on www.justgiving.com. Please donate now to this amazing charity. http://www.justgiving.com/MARK-DICKENS1?utm_source=twitter&utm_medium=socspondesktop&utm_content=MARK-DICKENS1&utm_campaign=post-sponsorship-donation-desktop Scots Gaelic to English Longregbiguates . After the horrific news on Friday of a sat-nav being stolen from an Ambulance in New Basford, we have replaced the sat-nav for them. The Ambulance Service does an incredible job and their work has touched so many of our lives. A NOTTINGHAM business has stepped in to help East Midlands Ambulance Service after hearing that thieves stole a sat-nav from one of its vehicles. The specialised navigation equipment – which cannot be used inside a normal vehicle – was taken from an ambulance outside a New Basford home on Friday between 9pm and 10pm. Paramedics were treating a patient at the time it happened. Steve Bates, of Midland Regional Printers Ltd, in Basford, has now given EMAS a £400 donation so that it can buy a replacement sat-nav. We are now members of the SEDEX ethical trading program. Midland Regional Printers Ltd has signed up to the ethical trading program run by Sedex (www.sedexglobal.com) and is commited to working with Sedex in order to maintain ethical standards with our suppliers. 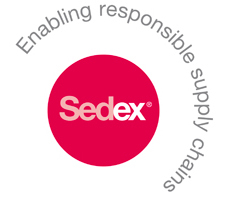 Sedex is a not for profit membership organisation dedicated to driving improvements in ethical and responsible business practices in the gloabl supply chains. For more information on Sedex please go to their website, www.sedexglobal.com. At Midland Regional Printers Ltd, we are proud to have been certified with ISO 9001 by the UKAS accredited certification body Avalon Certification. With this accreditation you can be sure that the quality and service of our products will be of the highest standard. We operate a quality management system and we continuously look at ways of improving efficiency, customer satisfaction, increasing sales, reduction of waste and customer complaints. We have been certified to ISO 9001:2008 for the following scope: The Provision of up to six colour printing, leaflets, brochures, self adhesive labels, business stationery, packaging & security work. Certification is subject to periodic surveillance and re-assessment. On being awarded the ISO 9001 accreditation, we as a company sincerely hope you will have the confidence to trust in the professional service we offer where together we can provide the foundation to better customer satisfaction and the continual improvement to meet your digital printing needs. Don’t go overboard with your fonts, as a rule, limit them to 3 sizes – headings, sub headings and general text. Include all fonts when supplying artwork or embed them within PDFs. Try to avoid Truetype fonts. Should be supplied as vectorised EPS files and set up as either Spot colours or CMYK depending on how they are going to be printed. Make sure your image is saved as 300dpi (please be aware, any enlargement of this image will reduce the dpi). This should also be set up as CMYK, do not leave it as RGB which is a PC format and not suitable for printing litho. Try not to use images found online as these will probably be low resolution. Bleed is an essential part of creating your artwork, if any images or elements touch the edge of your page, 3mm bleed on each edge will need to be added to avoid any of your artwork being trimmed off. Please be aware that colour can appear differently on screen to when it is printed. It is advisable to have a digital proof which allows you to check images, layout and colour. Alternately you can press pass your job at no extra cost. Set up all artwork as CMYK only unless using Spot Colours. Finally it is important for you to proof read your project to make sure it is perfect and ready to go. Get your colleagues to have a look with a fresh pair of eyes. We have an internal proof reader who also checks all your work and we preflight every job for you. If we has missing anything out or you are unsure about anything, please don’t hesitate to contact us directly where we will be happy to explain any of the above. MRP have had a great time visiting the 2014 Toy Fair. Being a big kid at heart, it is always exciting to see the new crazes mixed with the classic games and puzzles. broken links test satellite maps . 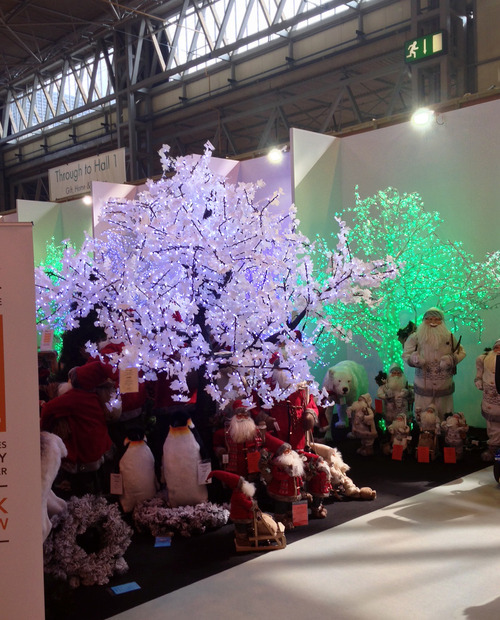 We are proud to see the stands and displays full of toy packaging and catalogues we have produced. We look forward to working with our existing clients and many new brands through 2014 and beyond.